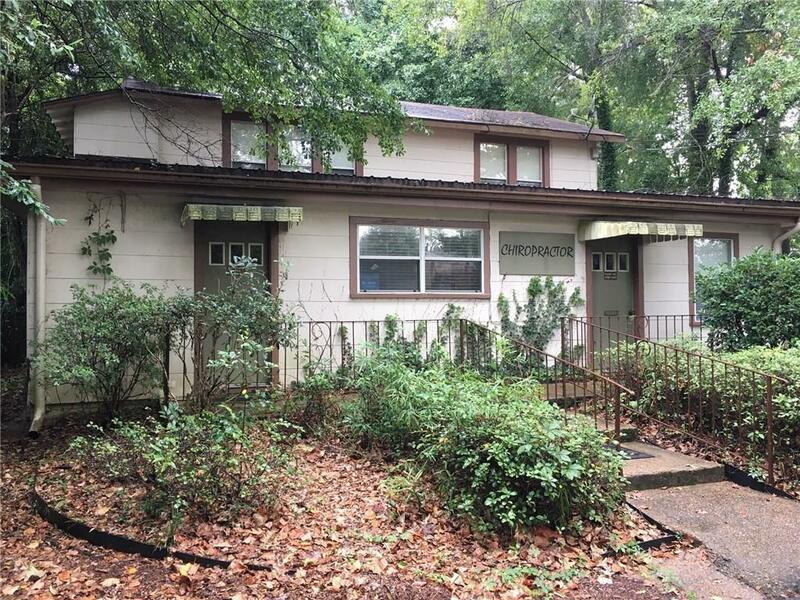 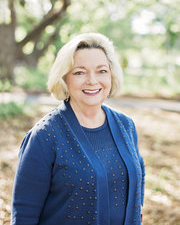 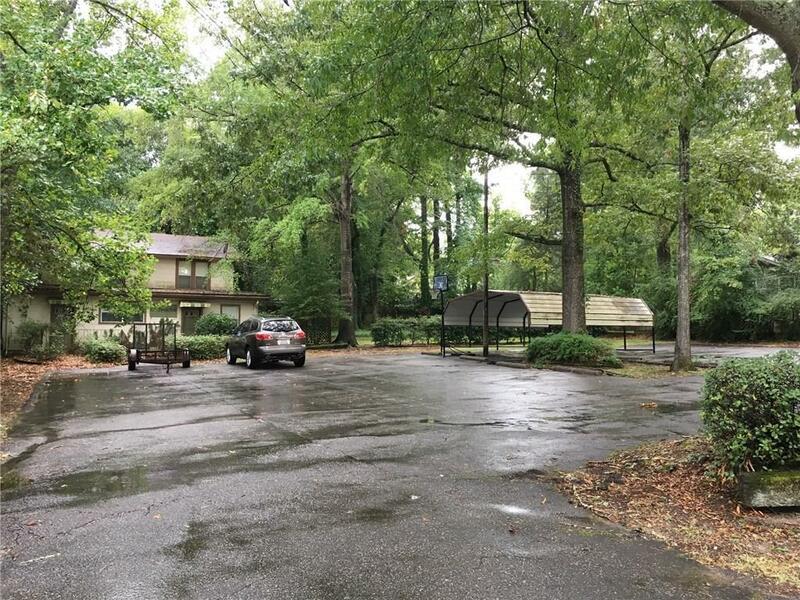 Ideal Winnfield Commercial Space for Medical/Dental, or Professional Offices. 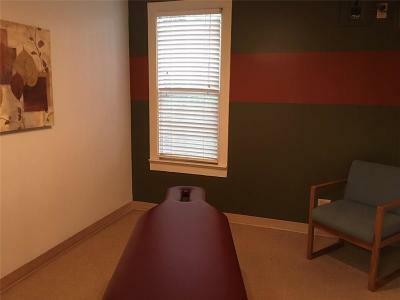 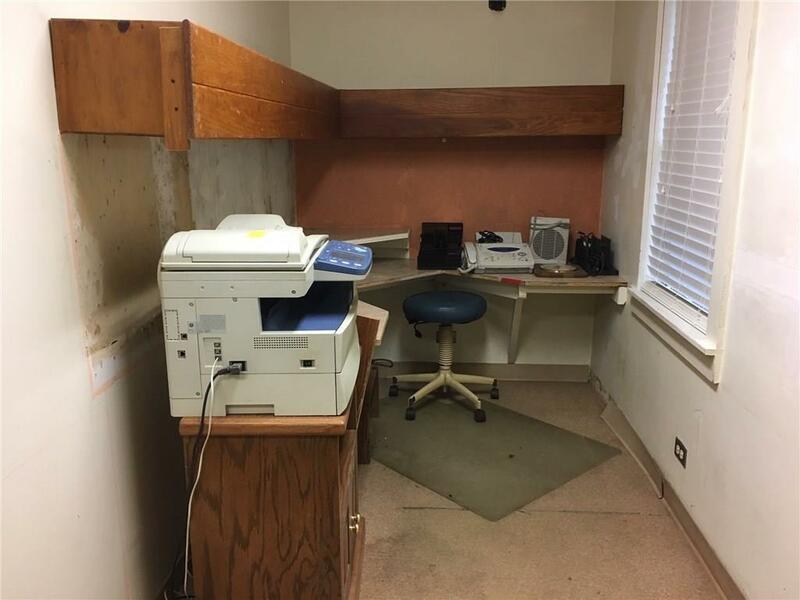 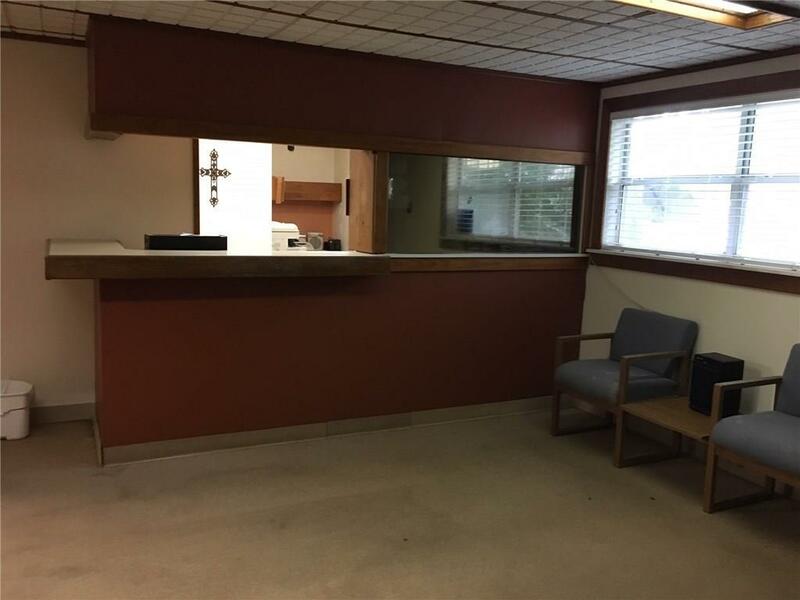 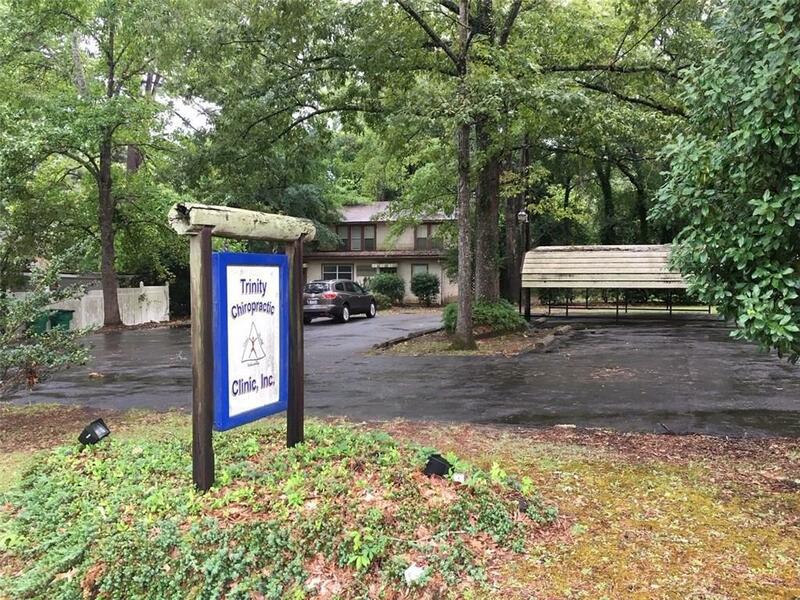 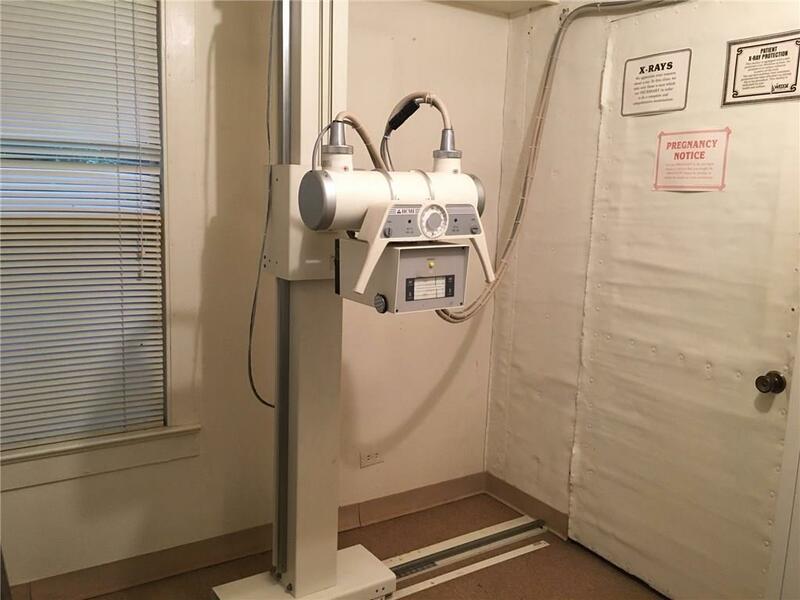 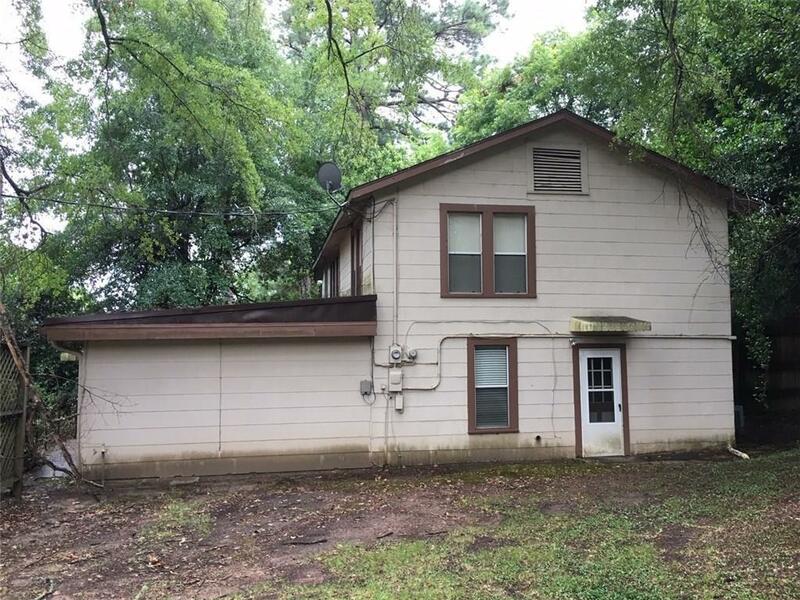 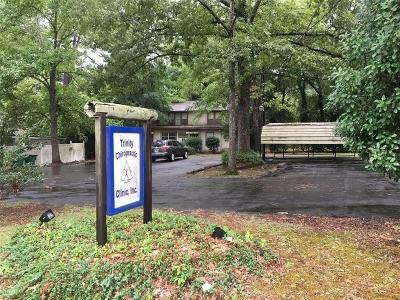 Great 1st Floor Office Space (formerly Trinity Chiropractic) with Rentable 2nd Floor Apartment or Business Offices for added income as a possible 2-Unit. 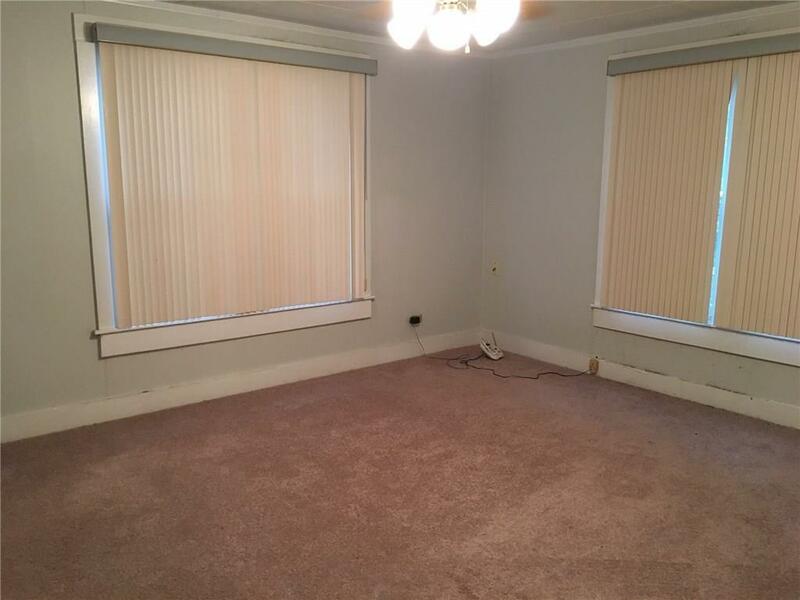 First Floor Space of approximately 1437 sq.ft. 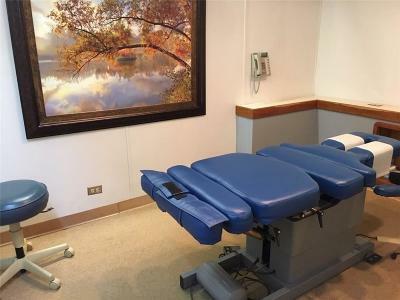 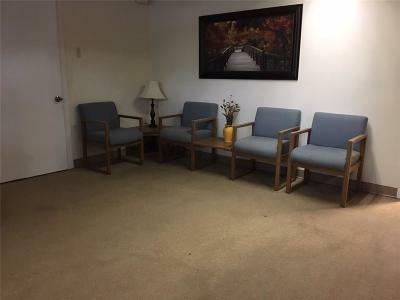 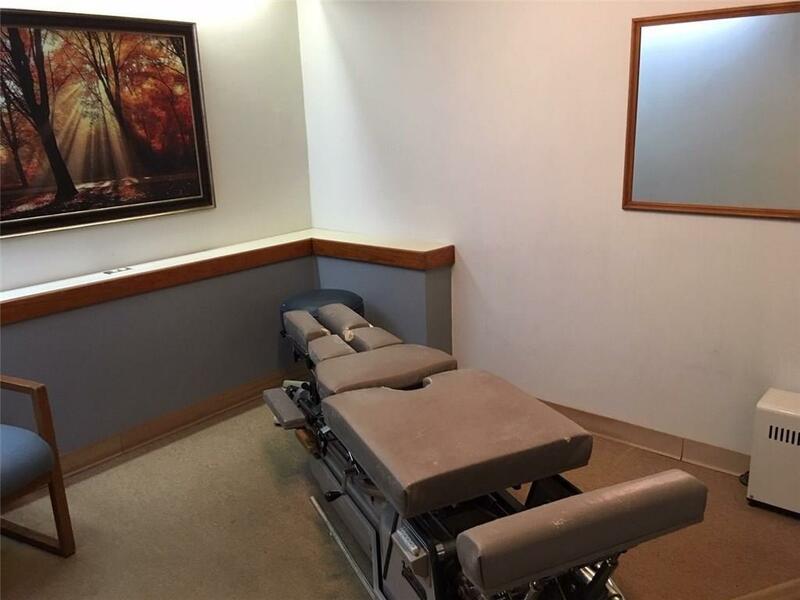 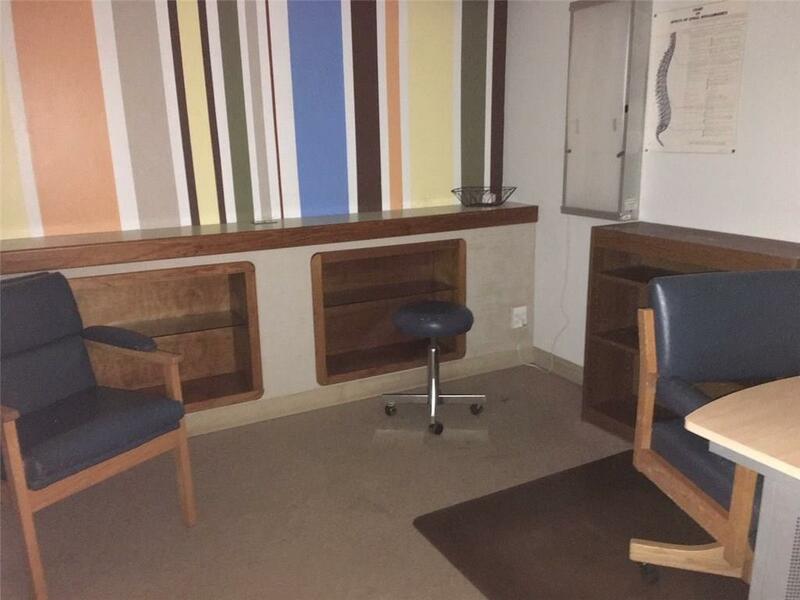 includes a spacious Lobby, Reception & Business area, patient prep area, 5 private offices, dark room, laundry and Half Bath. 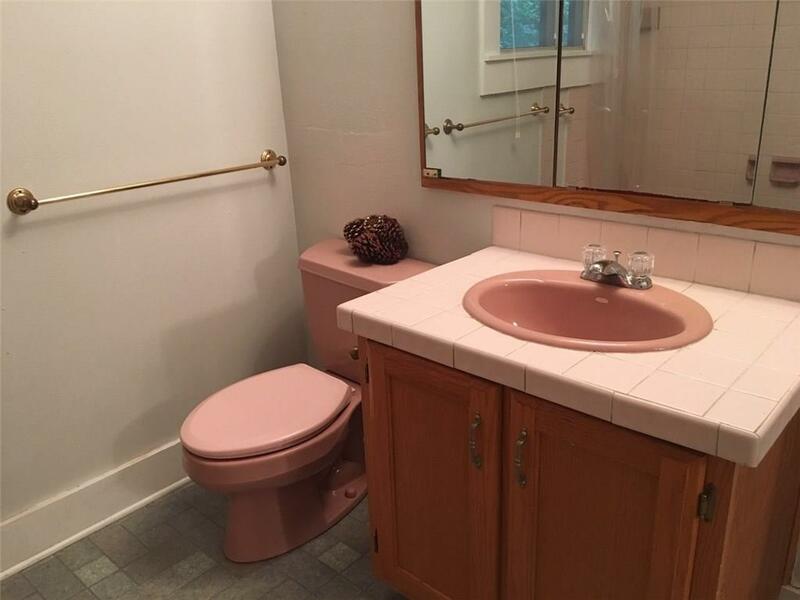 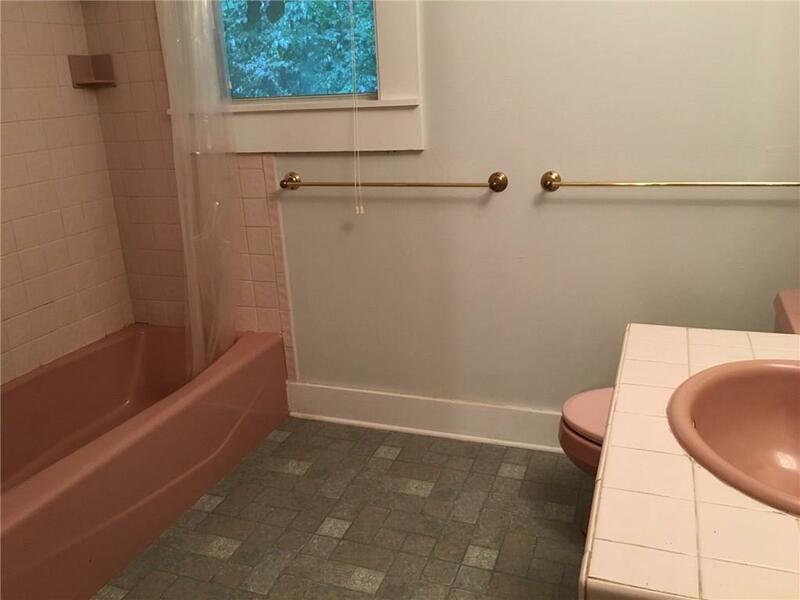 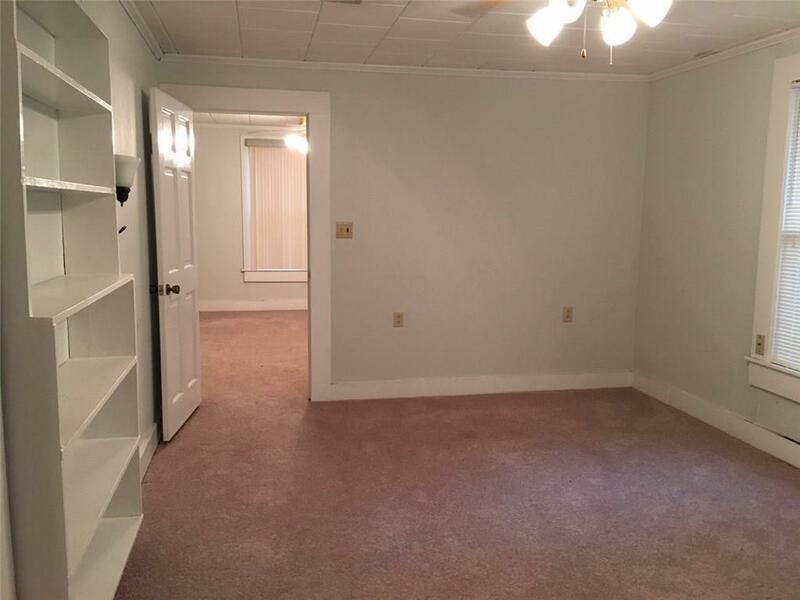 Second Floor Space of approximately 864 sq.ft. 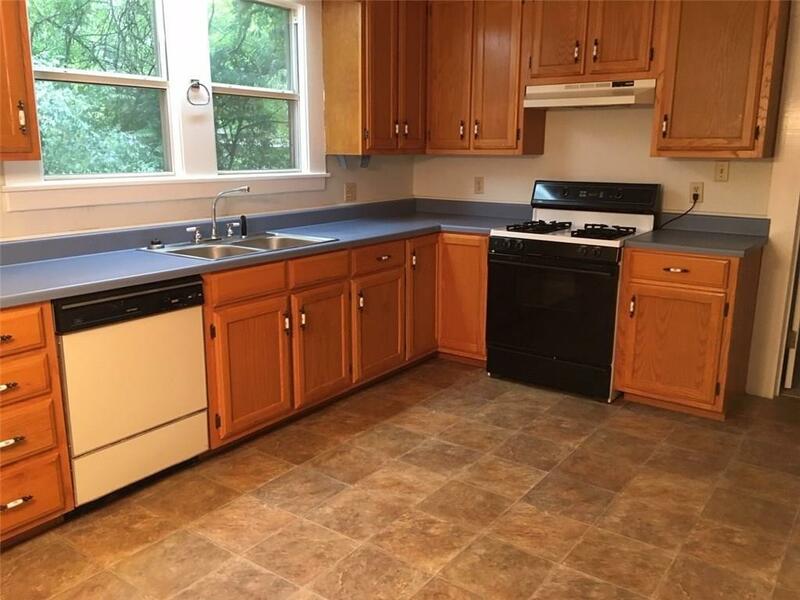 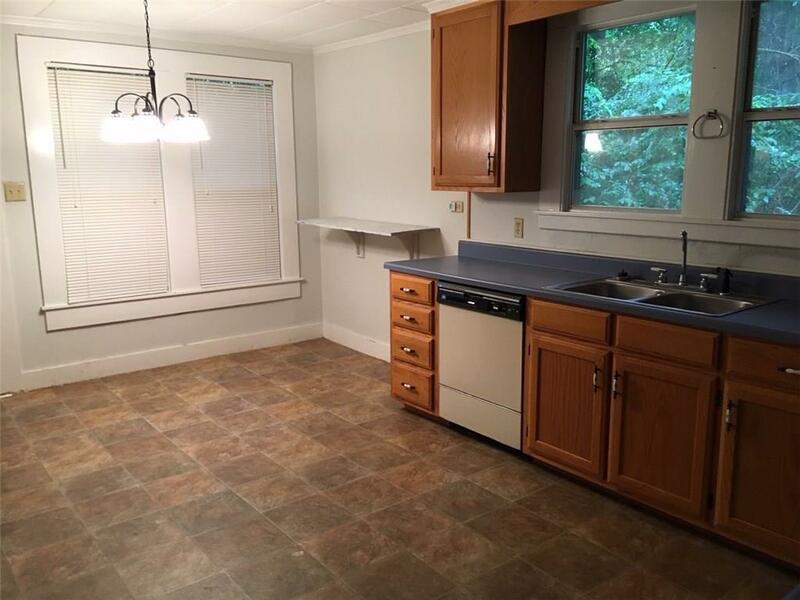 includes Eat-in-Kitchen or Break Room (including gas range), 2 large rooms with closets, & Full Bath. 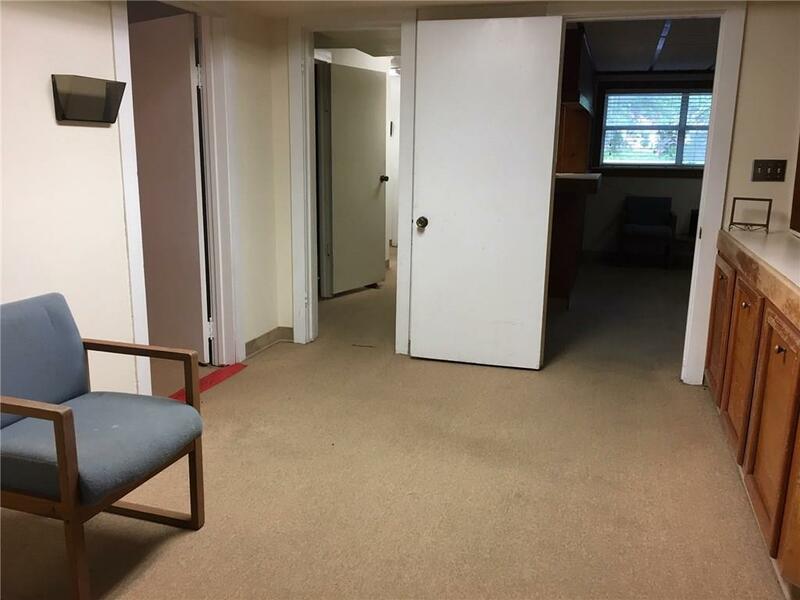 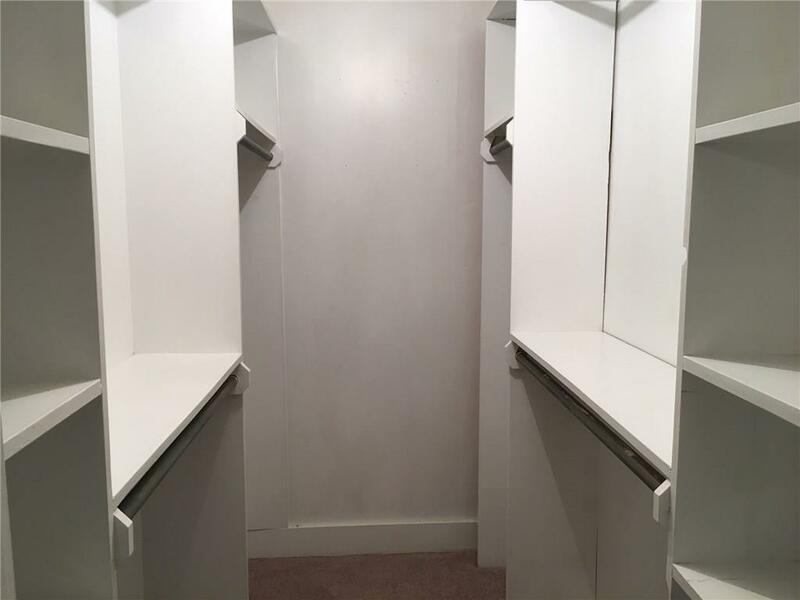 Ideal for bookkeeping area and private office for the business on the first floor, or as a separate rentable space for extra income. Balance of the lot is paved parking area for patrons (15 spaces M/L), and includes a 2-car covered area for owner parking. 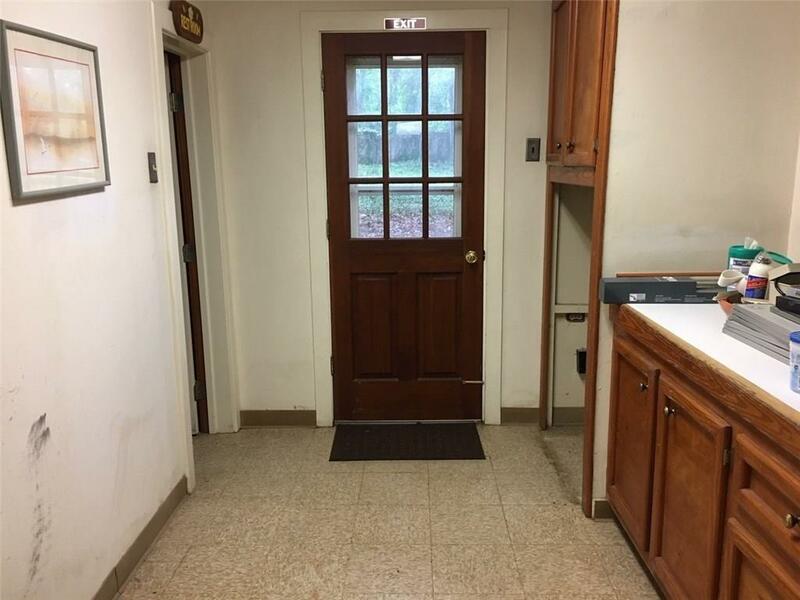 Two means of Ingress & Egress. 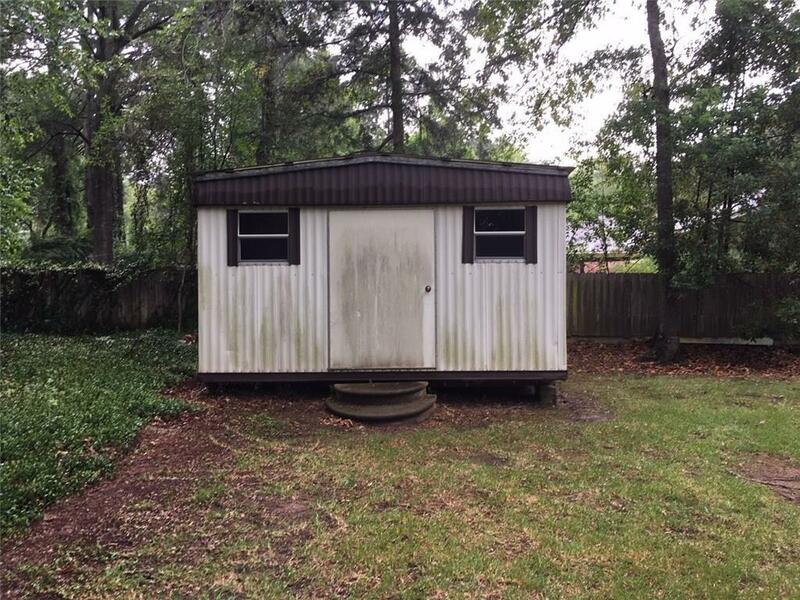 Separate Storage Shed in Side Yard. Check it out for a Spa, Day Care, Physical Therapy, Counseling, Accounting etc. 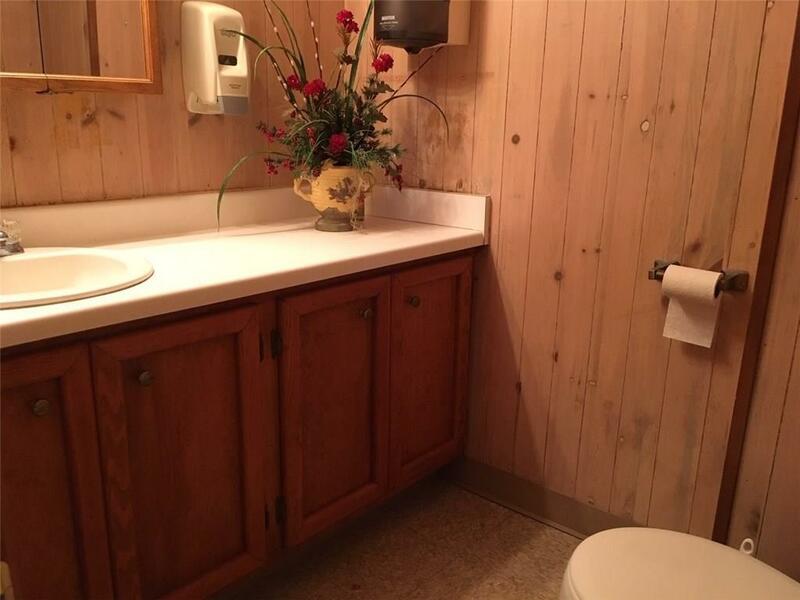 Lovely setting!